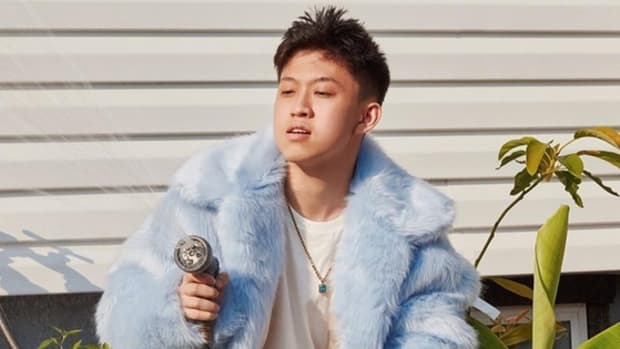 When I first saw the video for Rich Chigga’s “Dat $tick,” I was consumed by the horrifying, painful throes of traumatic flashbacks to a very dark period in 2015: the rise of Slim Jesus and “Drill Time.” There always has to be one, I told myself. The collective enemy of the entire culture. The skinny, suburban, distasteful, lying disgrace that unites ‘90s revivalists and Lil Yachty lovers alike in their disdain. 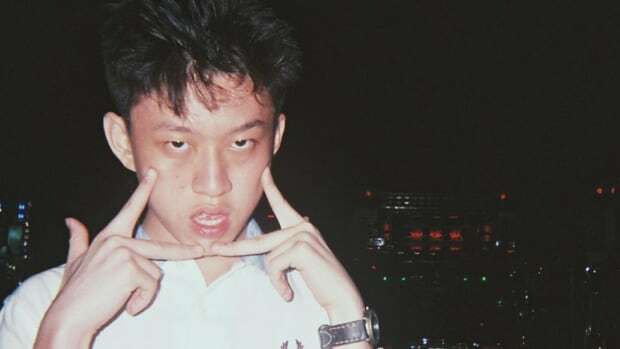 Rich Chigga was born to be a meme and nothing else. 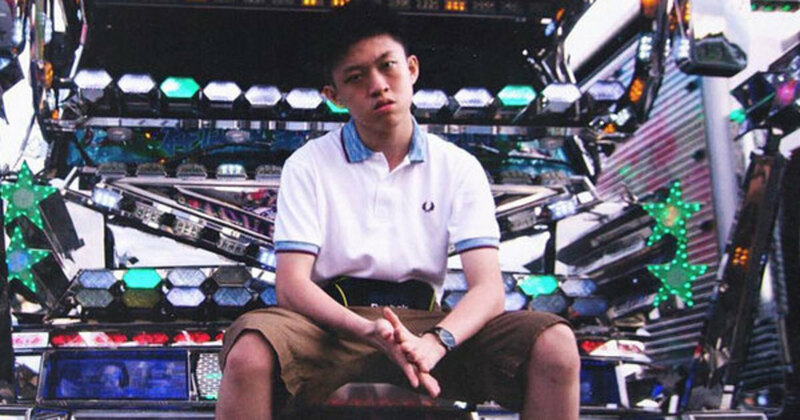 Today, however, Rich Chigga dropped a remix with Wu-Tang legend Ghostface Killah. 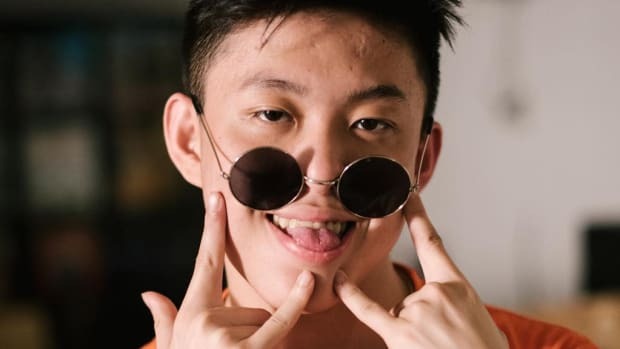 The 17-year-old Chigga, who rose to online notoriety as an internet comedian with the real name of Brian Imanuel, made himself easy to hate. Like Slim Jesus, his lyrics boasted about guns, gangs and criminal behaviour that was obviously facetious. At first, it was funny, but each time his fanny pack and glock appeared on screen simultaneously, I felt a familiar, vitriolic hatred course through my veins. He took it a step further than Slim by distastefully using the n-word in his first verse and doing a poor job of explaining himself in a later interview. 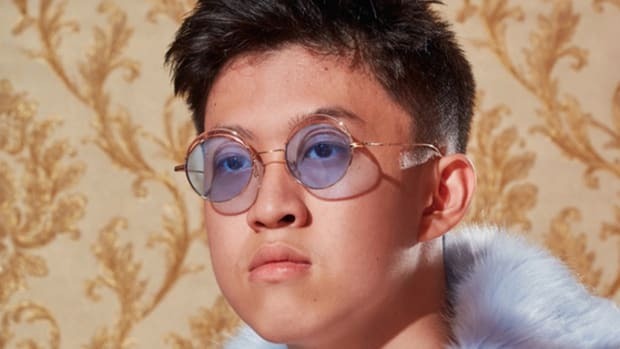 All things considered, it appeared Rich Chigga would have a similarly short career ahead of him. 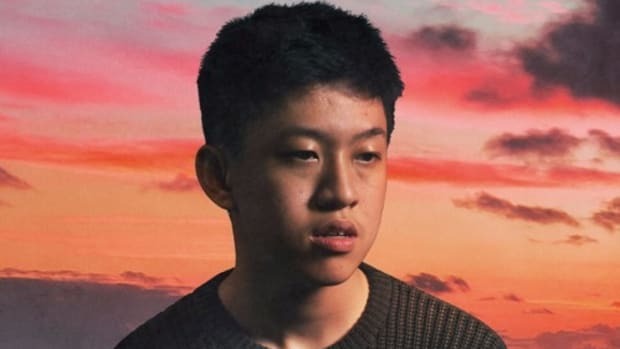 But in contrast to Slim Jesus, who was confronted by MB Jesus and mic-snatched by Black Jesus and essentially saw all the Jesuses of the world rise up against him, the Rich Chigga train didn’t stop chugging. Apart from having one of the greatest rapper Twitter accounts of all time, Imanuel has had a few helping hands bolster his fame. First, a Rappers React video saw the likes of Ghostface Killah, Tory Lanez, GoldLink, Flatbush Zombies and more all sing the praises of “Dat $tick.” At the end, Ghostface even went so far as to say he’d like to jump on the remix. In late September, Denzel Curry unleashed a fiery freestyle over the hypnotic beat, again resuscitating the breakout single. And now, Ghostface has delivered on his promise, linking with Rich and Miami rapper Pouya for the official “Dat $tick” remix, fully equipped with a brand new, effects-heavy music video. Ghostface and Pouya each deliver top-notch verses, we no longer have to suffer through Chigga rapping the n-word, and the flashy visuals are Yachty-level entertainment. 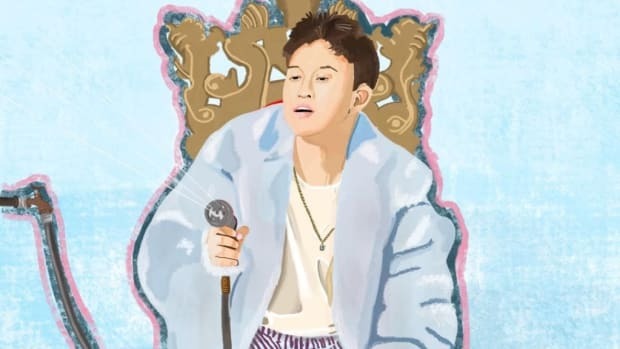 The verdict is clear: Rich Chigga is much, much more than Slim Jesus ever was or could be. 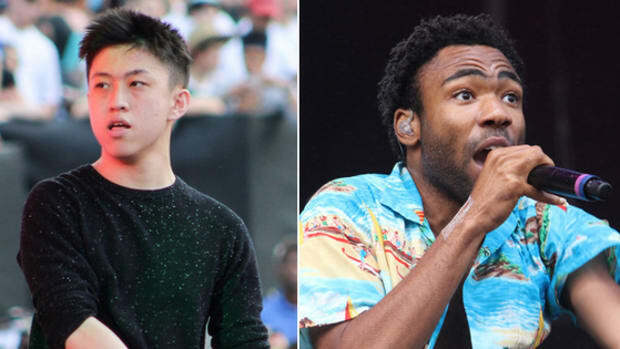 And since, as we all know, there has to be one, my vote is to keep Chigga in the faux-trapper spot as long as we can, lest we have to endure another awful blonde white boy. By Kareem, who is currently working on his new single “$tick Time”. Follow him on Twitter. Jay Electronica Returns With a New Verse, But Where’s the Album? 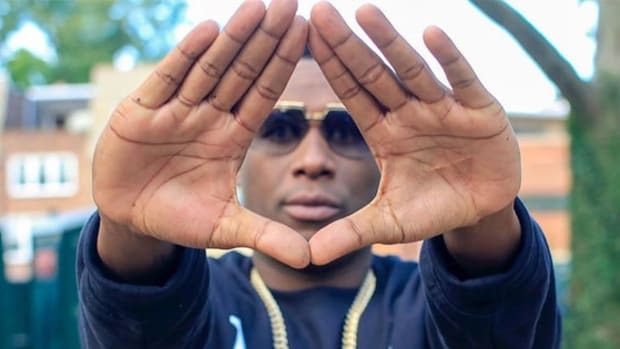 Jay Electronica appears on Emeli Sandé’s new album. We just wish he’d release his own already.